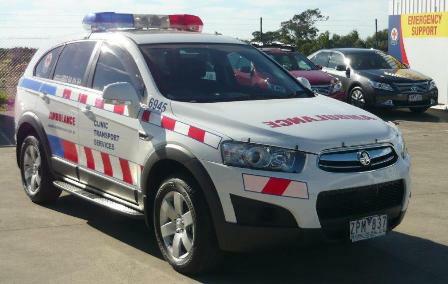 Mader recently completed the conversion of a Holden Captiva into a clinic transport vehicle for Ambulance Victoria. 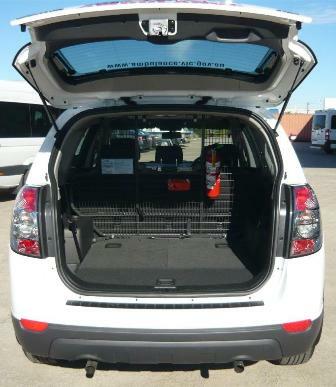 The vehicle was modified to suit all requirements and was delivered in early 2013. It is the first of a number of vehicles which will be going on the road over the next couple of months.